The RCAM staff is made up of a cross-section of industry and educational professionals who understand the complexities and constraints of both environments. With most of the staff possessing a DOL Certificate of Apprenticeship in their selected occupations, this blend of experienced craft professionals has proven to be a catalyst for multiple workforce development innovations. Equipped with an extensive network of industry contacts and a wide variety of educational resources, RCAM is positioned to meet the challenges of "Building the 21st Century Workforce". Heath serves as the Northeast State Community College, Director of the Regional Center for Advanced Manufacturing (RCAM). Heath is an employee of Eastman; and has served in numerous industrial maintenance and manufacturing capacities. In his current assignment at Northeast State, he is actively involved in workforce development and the Northeast Tennessee Advanced Manufacturing Partnership (AMP). 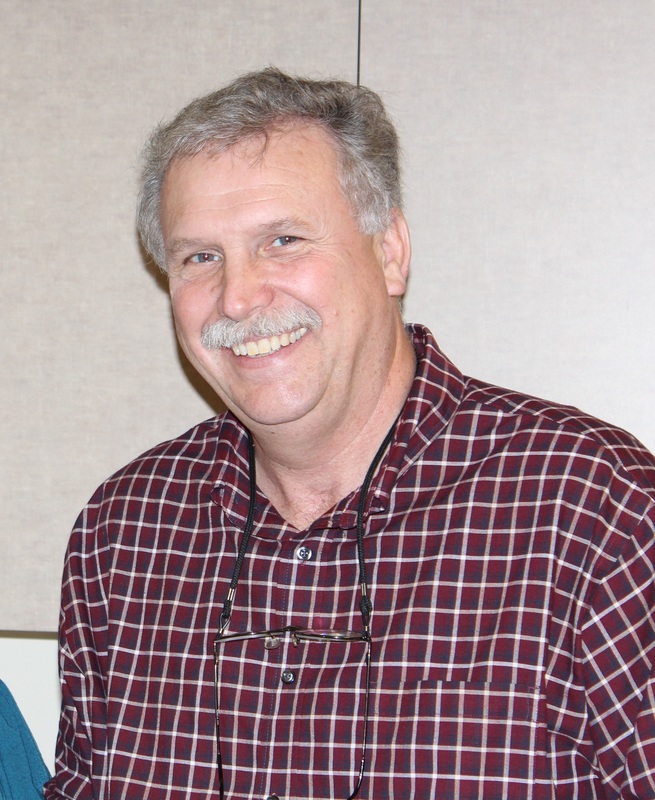 Bob is a full-time academic faculty member of Northeast State and the resident RCAM expert in instrumentation and control. After retiring from successful careers in industrial maintenance and control valves maintenance & repair, Bob joined Northeast State. 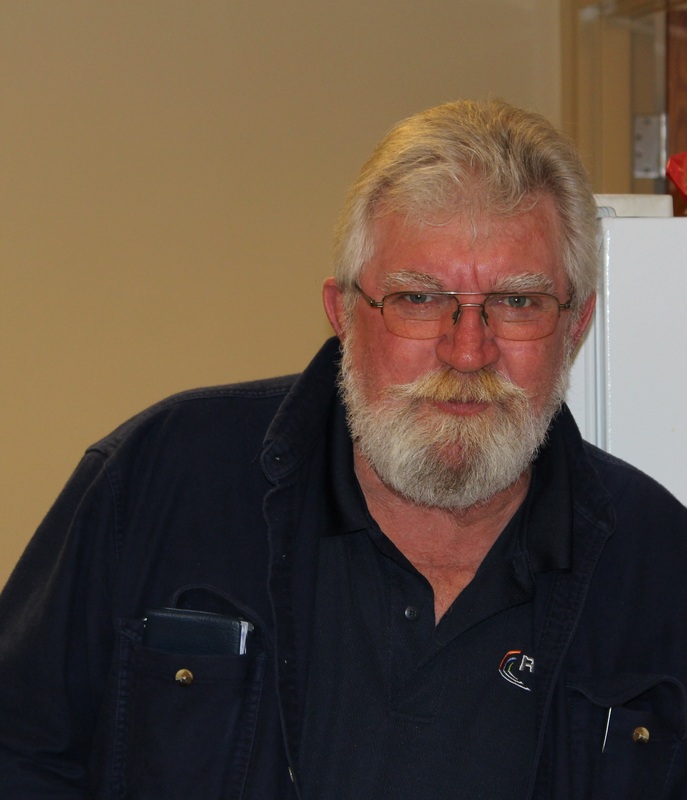 Bob is highly sought after as an instructor for many advanced technology courses. Bob is also an experienced instructional designer responsible for overseeing the content of many of the industrial courses delivered at RCAM. Jon is a full-time faculty member in the Advanced Technology Division of Northeast State. He is a seasoned welding professional and actively involved in the local chapter of the American Welding Society. Jon is an apprentice graduate and holds a master's degree in Industrial Technology. 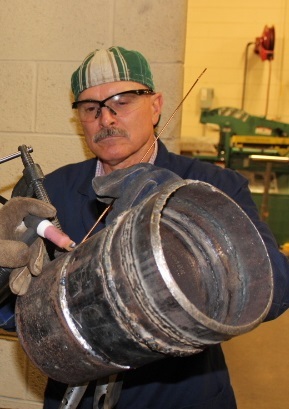 Jon has a passion for seeing individuals achieve their full potential in the welding field. Ron serves as the RCAM Technical Coordinator responsible for ensuring the high-tech RCAM equipment and labs are functioning as designed. He has a background in industrial maintenance with consulting experience in both indirect materials management and maintenance planning & scheduling. Ron serves as the project lead for the Tech-Explorer outreach program to regional middle and high schools. Ron has led more than 1,000 students through this catapult project based learning activity. 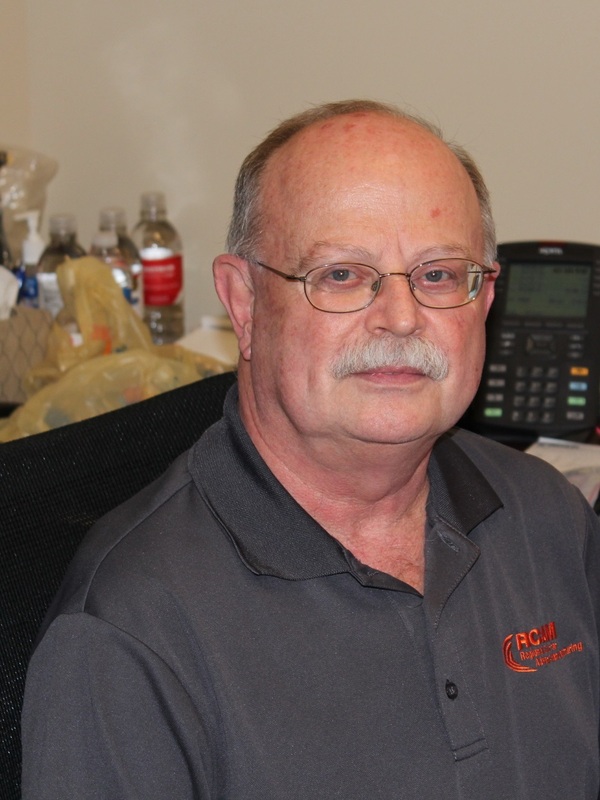 Keith serves as the RCAM Curriculum Developer for chemical process operations. Keith led the team of developers to create the RCAM Chemical Process Operations online curriculum. With over 120 hours of online content, this multi-year project has positioned RCAM to serve the needs of 21st-century chemical manufacturing. Keith has a long background in manufacturing instructional design.